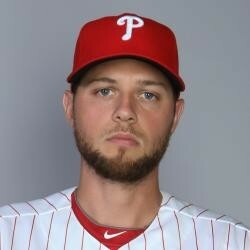 Lefty Andy Oliver was placed on waivers by the Phillies. This news is certainty shocking due to Mario Hollands' injury and the fact that he look pretty good this spring. It is likely that he draws some interest on waivers.